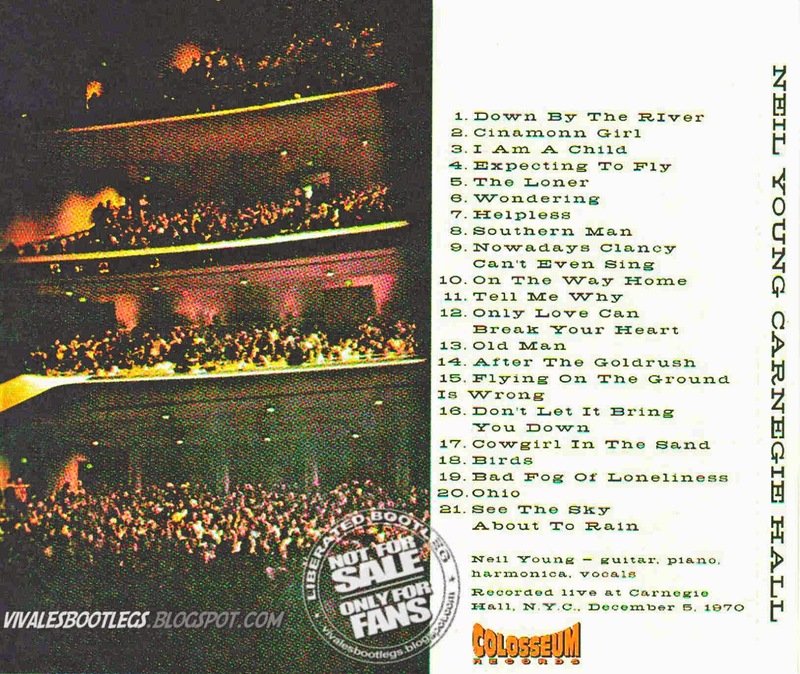 Recorded Live at Carnegie Hall, New York City, NY, USA - December 05, 1970. Soundboard Recording :: Silver CD :: Lossless FLAC. Files: 22.:: Size: 347.57 MB (flac). 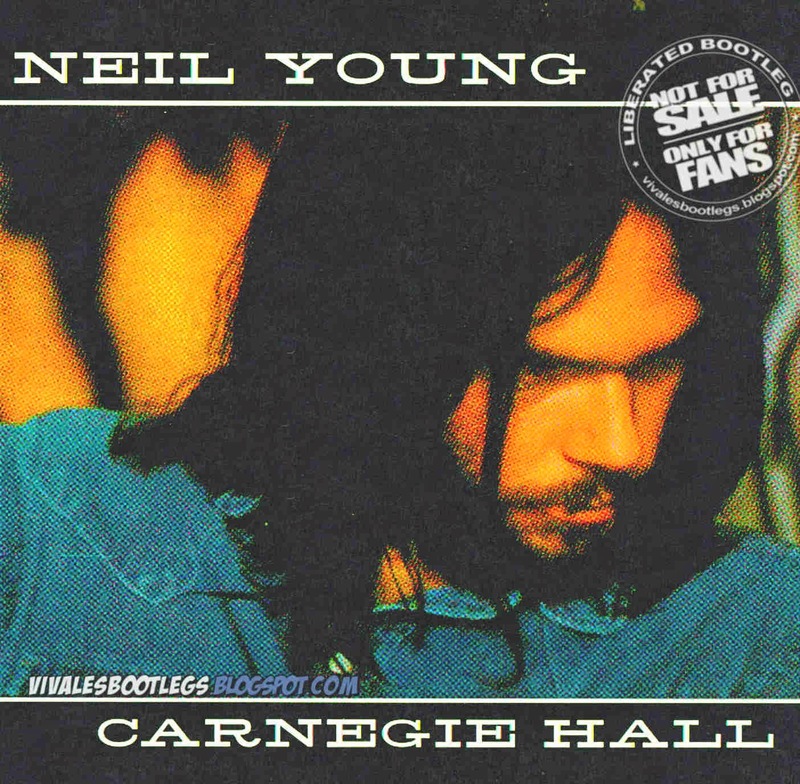 This show was also professionally recorded by Neil for a possible live album release. Recorded by long-time CSN+Y engineer Bob Halverson. The master tapes still remain in Neil's vaults. (info from Coolley - bootlegzone.com).